Hawaii’s year round warm weather and island coastlines make it an ocean sport mecca. If you’re new to the island or thinking about taking up a new water sport, there is a floatation device and water sport for everybody and personality. 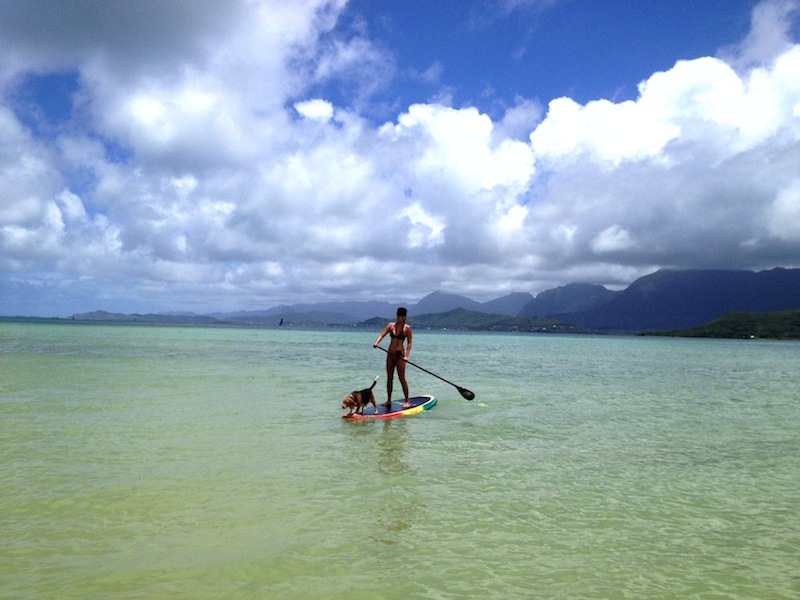 Take a look at some of the most popular water sports to do in Hawaii. Hawaii is the birthplace of surfing, so it’s expected that surfing is one the most popular water sports in Hawaii. Surfing in Hawaii can be done year round and is not an easy sport to learn. It requires good swimming skills, stamina, balance, and an adventurous spirit. Surf and body boards are an investment and it can take years to develop good surfing skills. Hawaii has some of the best and most dangerous surf breaks in the world. Learners are recommended to take a lesson in Waikiki and save the challenging north and west shores for the intermediate and the advanced surfers. One of the newest and fastest growing water sports in the world is Stand Up Paddleboarding (SUP). If you are looking to get some exercise and get on the water, SUP is for you. This water sport allows your body to get a full body work out: arms to paddle, core strengthening, and legs to balance. Beginners can start off with flat water and a large board. Advance SUP’ers are now doing long downwind treks and surfing large waves with specialized boards. Kayaking is a oldie but goodie that’s been around for years and years. Kayaking is a great water sport for all ages and skill levels to explore the ocean and small coastal islands nearby. Kayaks come in singles and doubles, which makes kayaking a great group and/or family activity to do during your Hawaiian vacation. Kayaks can also hold bags, so you can pack a lunch, drinks, and personal items for your day trip. Transporting a kayak around can be very cumbersome, so being near a beach when launching or renting one is ideal. SCUBA or Self-Contained Underwater Breathing Apparatus diving is a very popular water sport for any island and Hawaii is no exception. Hawaii has some of the best diving conditions in the world with year round warm water and beautiful marine life. When SCUBA diving you can see and access underwater scenery and wrecks that can only be seen in photos otherwise. SCUBA diving is a commitment and requires a certification course, equipment, and dive buddies. 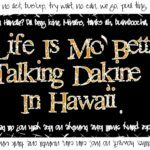 If you are already certified, Hawaii has many dive shops to to take you out on a guided trip and where you can also rent your equipment. If you are looking for more of an underwater taste and do not want to make the full SCUBA diving commitment snorkeling is the water sport for you. To get the best result, you need to get a mask, snorkel, and swimming fins at least. Hawaii is full of amazing snorkeling spots to view live coral reefs, Hawaiian sea turtles, and tropical fish. Please be akamai when snorkeling, and do not step or stand on the reef and do not touch, feed, or harass any of the marine life. What's the Best Vehicle to Have to Tour the Islands?